Jacqueline Adan is ready to share her biggest insecurity. The Montessori preschool teacher, 31, lost 350 lbs. 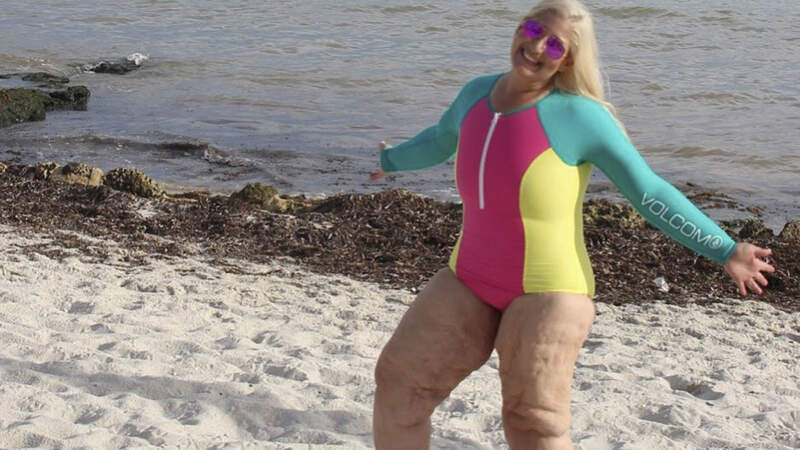 and now deals with excess skin, something she was body shamed for during two separate beach vacations. She’s undergone five skin removal surgeries — three on her upper body, one on the lower body and liposuction on her legs — but quickly learned that it isn’t an instant fix. Adan has posted plenty of photos of herself since her surgeries, but for the first time, she decided to put up a video showing exactly what her legs — her biggest source of insecurity — look like now. Adan said she decided to post this video to help her move past her insecurity. And Adan — who certainly knows about body shaming — added that she refuses to be bothered by any negative comments about this video.